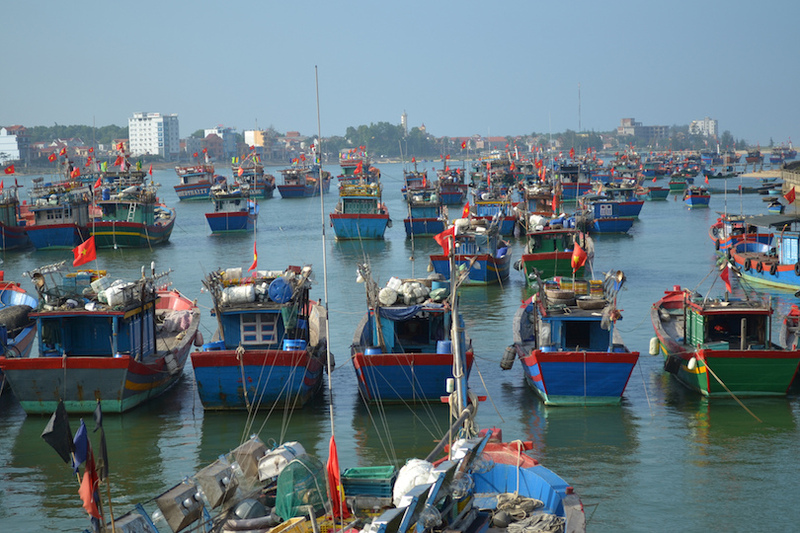 Vietnam is an astonishing mix of natural highlights and cultural diversity. Adventurous and advancing, Vietnam is a rapidly developing nation. 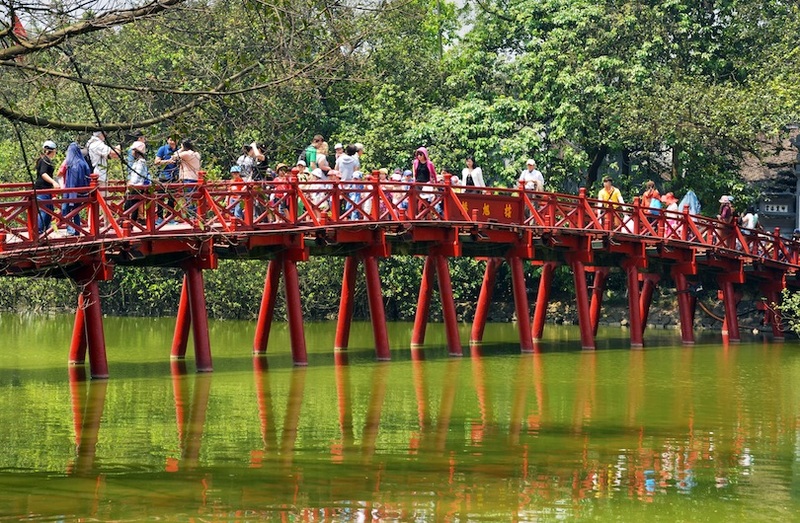 From Hanoi to Ho Chi Minh City, there are a number of sights and sounds that draw the crowds. 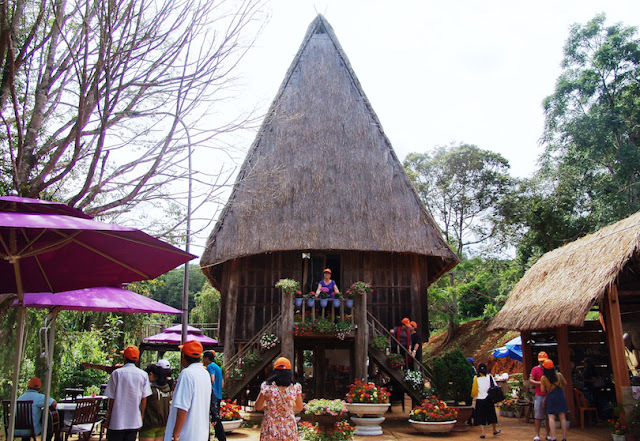 A visit to this country is like an adventure of its own. Finding new, beautiful beach each time; giving taste buds a whole new experience with best seafood; riding to lonely mountains, from winding mountain passes down to verdant paddy fields painted every shade of green in the palette; observing the silhouettes of cities like Ho Chi Minh from sky bars are some of the experiences in Vietnam that might remain etched in your memory. Vung Tau is one of the places in Vietnam that boasts fine beaches. It is the perfect destination for those who want a beach vacation away from the crowds. 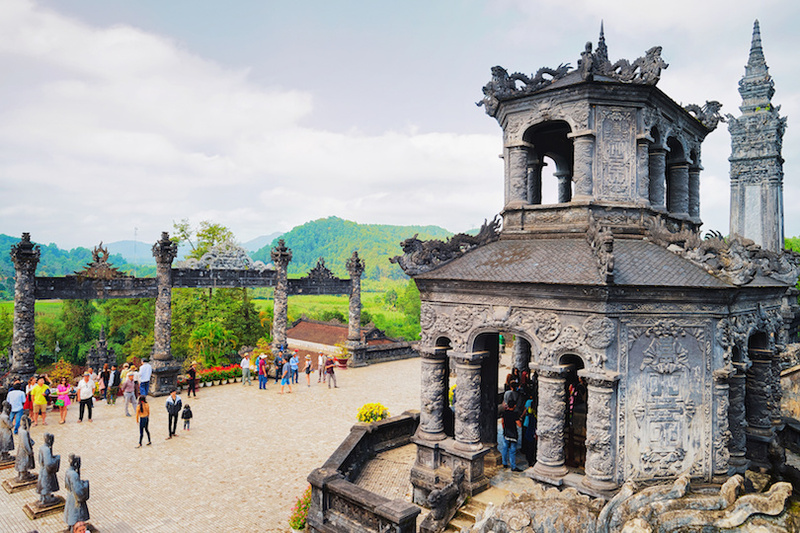 Vietnam's bustling capital charms with great food, fine architecture and surprisingly serene green spaces. Undergoing 1,000 years, witnessing all ups and downs of Vietnam history, Hanoi – a dynamic capital of Vietnam is one of the “most-wanted” destinations which keeps inside many of the historic and cultural vestiges for every foreign tourist who have chance to travel to Vietnam. 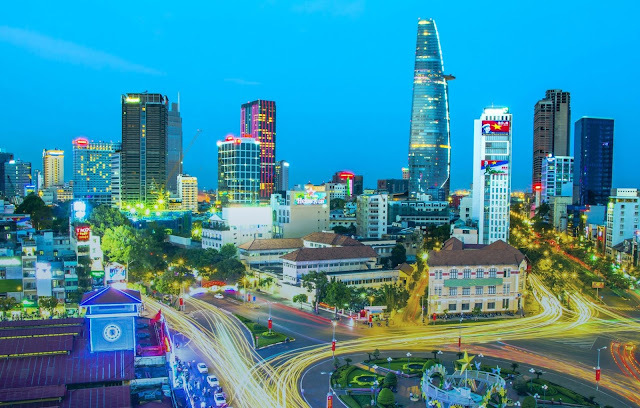 Ho Chi Minh City (Saigon) is the business and financial hub of Vietnam, with a prominent history going back hundreds of years. Modern office skyscrapers, amidst Oriental style pagodas and food stalls along the street, create a dynamic urban area in very special sense. Graceful, historic Hoi An is Vietnam’s most atmospheric and delightful town. 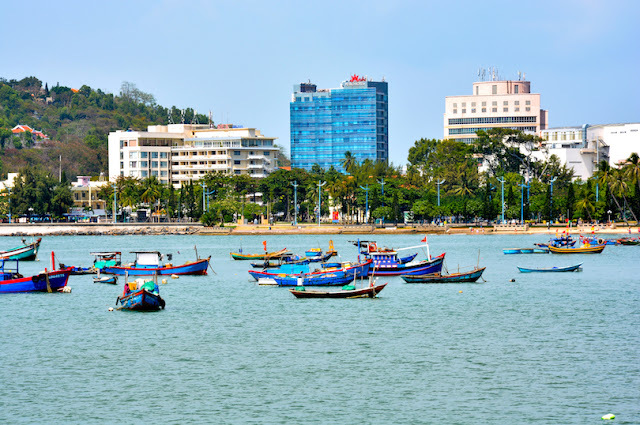 Once a major port, it boasts the grand architecture and beguiling riverside setting that befits its heritage, and the 21st-century curses of traffic and pollution are almost entirely absent. 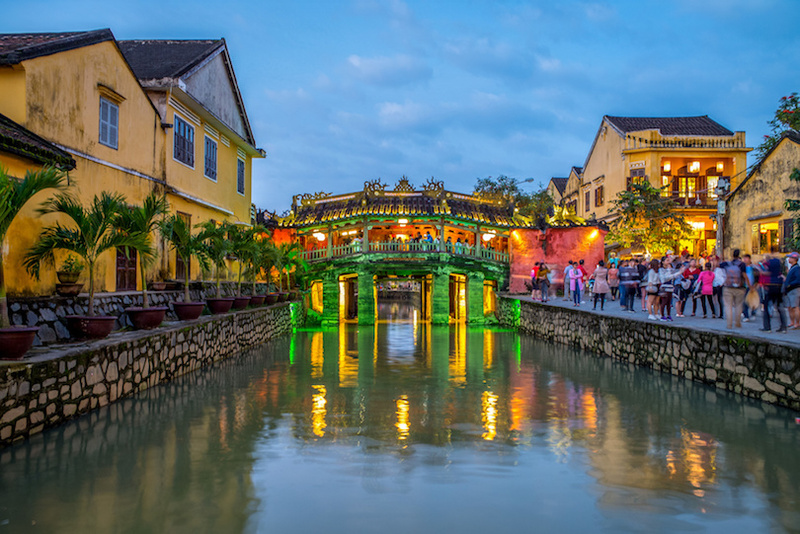 Hue owes its charm partly to its location on the Perfume River – picturesque on a clear day, atmospheric even in less flattering weather. Today the city blends new and old as sleek modern hotels tower over crumbling 19th-century Citadel walls. Situated by the banks of the Dak Bla River, Kon Tum is still a sleepy small town and least visited in the Central Highlands of Vietnam. 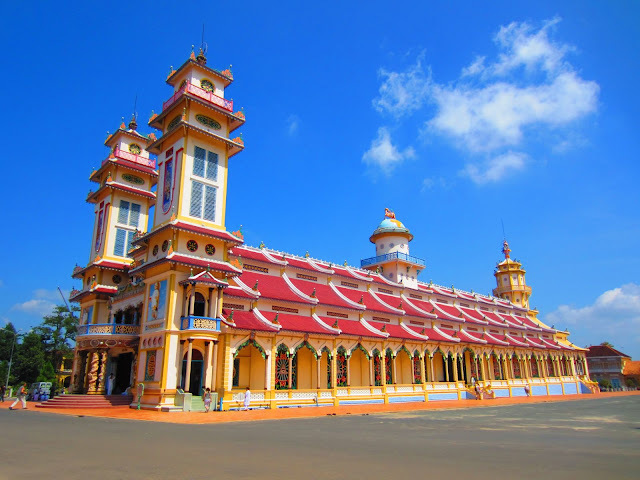 Despite good road access from the coast — it attracts few travellers, especially compared to the popular city of Da Lat. Travellers who do come usually breeze through for a night on Easy Rider-type motorcycle tours. 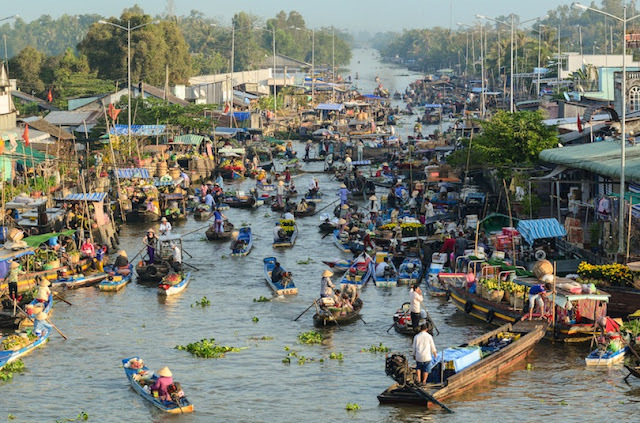 My Tho's proximity to HCMC means it's a popular day-trip destination for a taste of river life: a flotilla of boats tour the local islands and their cottage industries daily, though many bypass the town itself. 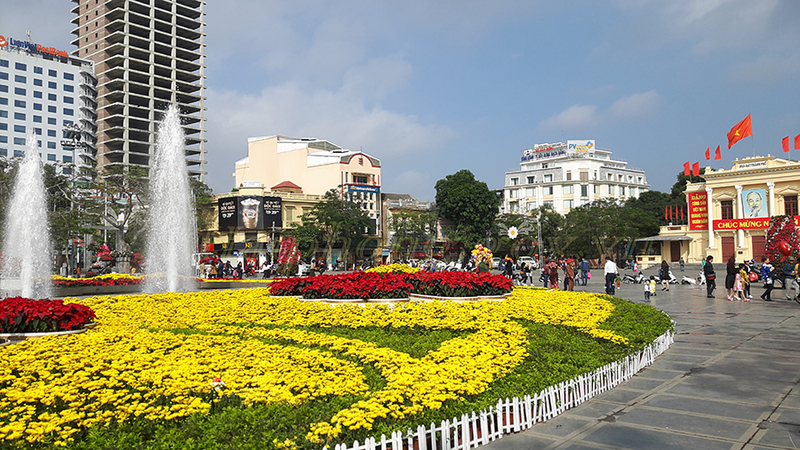 The riverfront makes for a pleasant stroll and the town, including the lively market, is easily explored on foot. 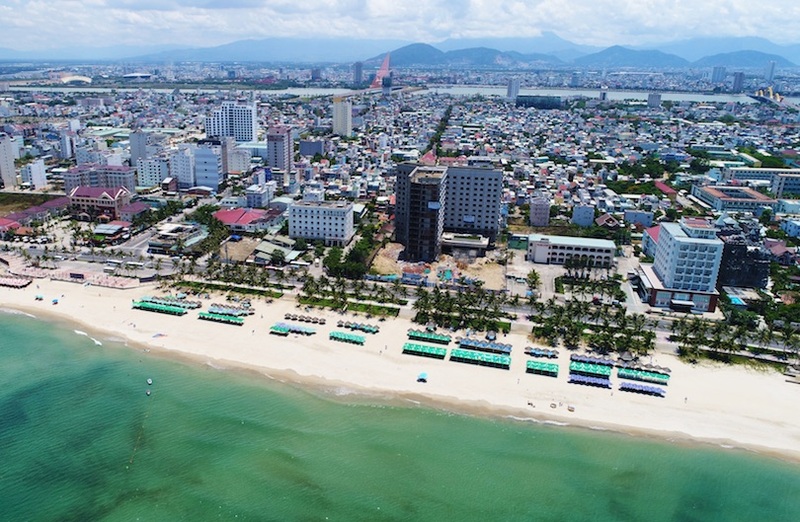 Located on the south central coast of Vietnam, Nha Trang is a paradise of city and sea, the absolute best of both worlds, offers a six-kilometre stretch of beautiful coastline with white sandy beaches, clear waters with an abundance of marine life and thriving reefs, verdant mountain ranges at each end, as well as 19 untouched islets that are just a short boat ride away. 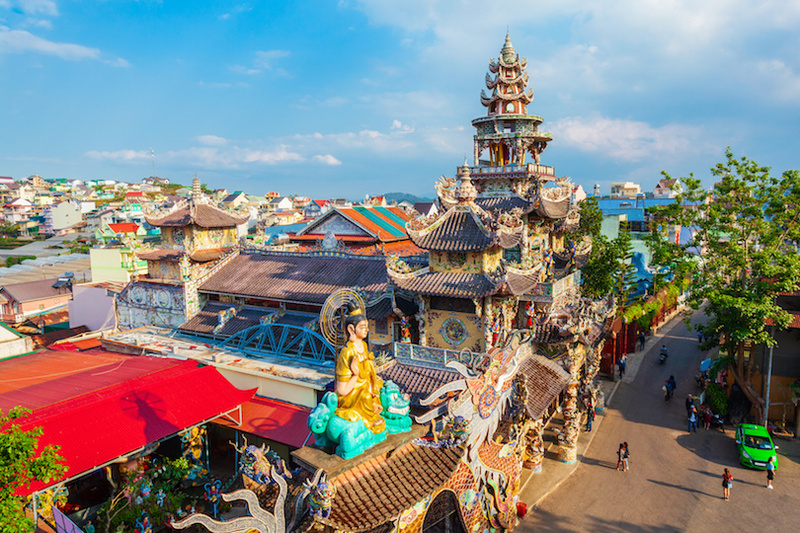 Offering a myriad of sightseeing and recreational activities, the coastal town itself is steeped with breath-taking structures that date back to the Champa Kingdom, Buddhist temples, and gothic-style Catholic churches, as well as natural hot springs, salt fields, and unique waterfalls. 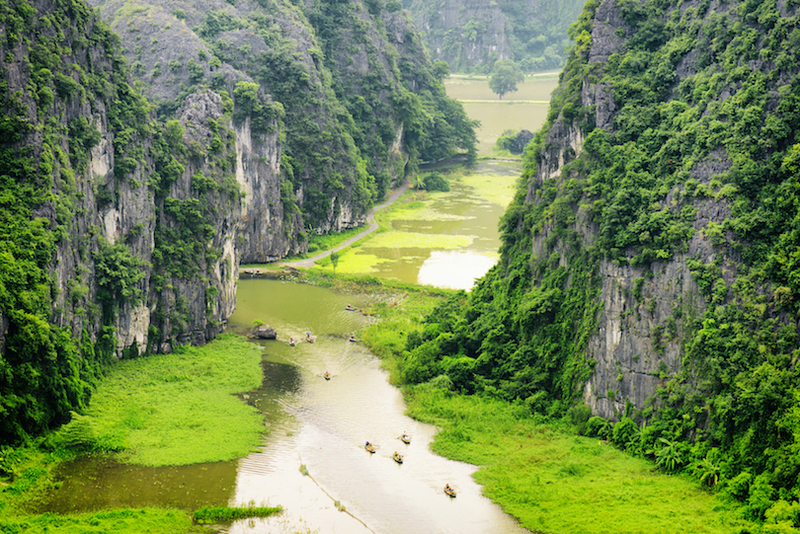 The magical Ninh Binh is located in northern Vietnam, 100km south of Hanoi and is nicknamed “Ha Long Bay on Land”. Ninh Binh is a fascinating place where apart from an inspiring scenery, you have easy access to the most rural and authentic side Vietnam. The stunning landscapes are right out of a movie set (no wonder the latest King Kong movie was filmed here), with the constant backdrop of charming rivers, surrounded by karst limestone cliffs and vivid green rice fields. It is a site not to be missed. Tay Ninh province, northwest of Ho Chi Minh City. The area’s dominant geographic feature is Nui Ba Den (Black Lady Mountain), which towers above the surrounding plains. Visiting Can Tho, you get to see the famous Cai Rang floating market and enjoy hand picking fruit from luxuriant gardens all year round. 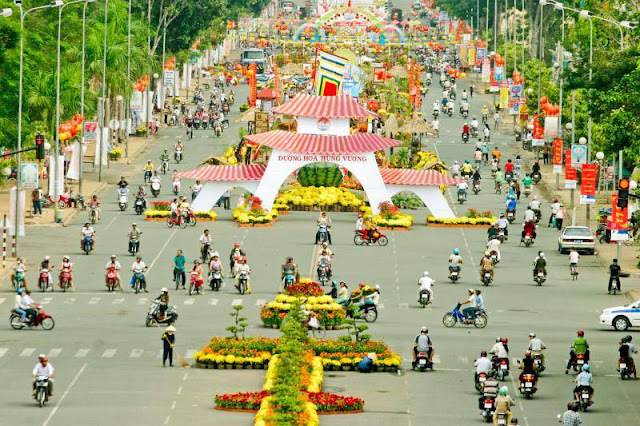 Summer is the blooming season of all kinds of fruit in Southern Vietnam. Having a cool weather and a plethora of beautiful sights, Cao Bang is a wonderful place to discover. 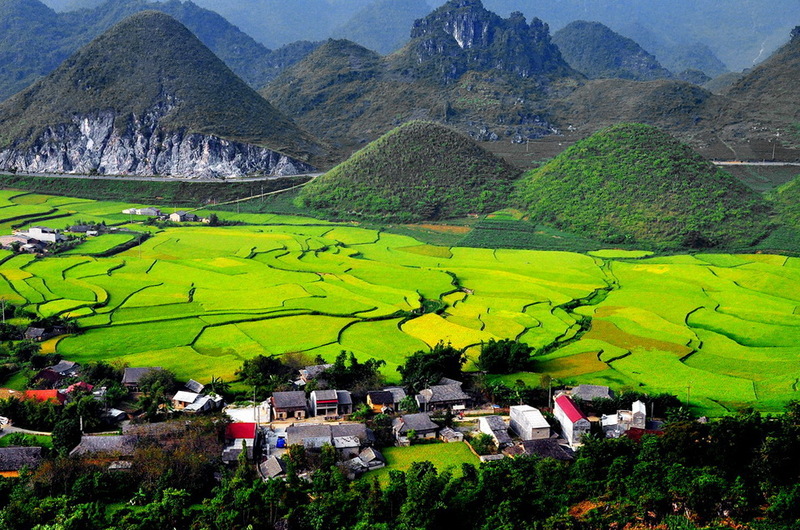 This mountainous expanse sits on the northeast border with China and is home to many ethnic minority communities. 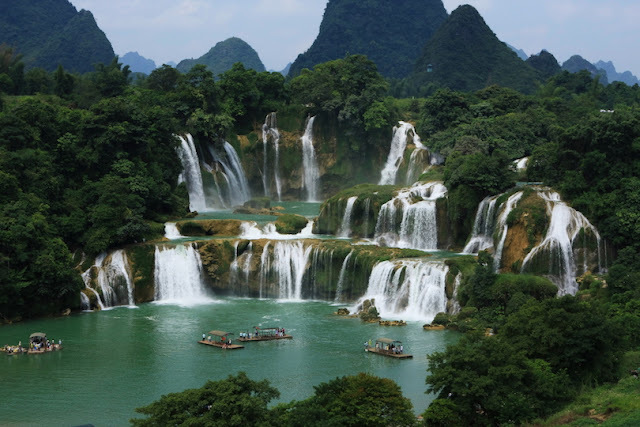 Although the Ban Gioc waterfalls have become a popular attraction, this region is often overlooked by tourists which have meant its unique beauty and culture has been well preserved. The landscape here is typified by jagged mountains carpeted in thick vegetation, sporadic rice paddies and thin winding roads. The economic powerhouse of central Vietnam, it combines the buzz of a bigger city with beautiful beaches and great restaurants. 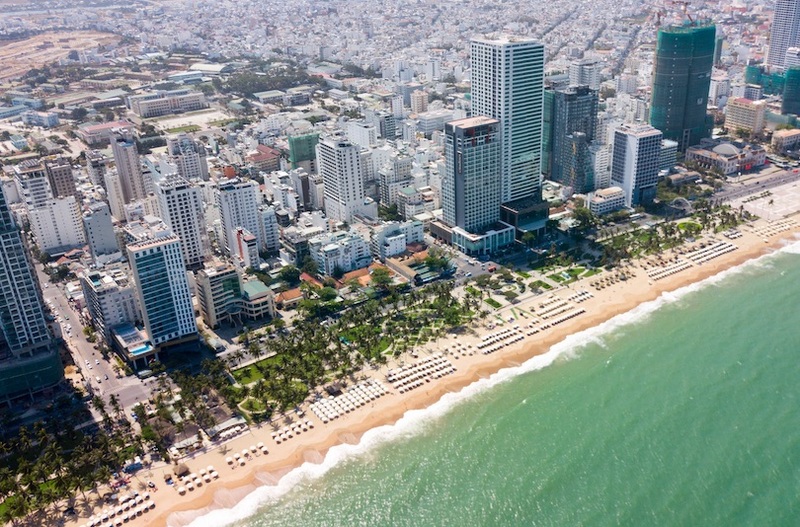 A lot of money has recently been poured into tree-lined boulevards, bridges and beachside resorts.